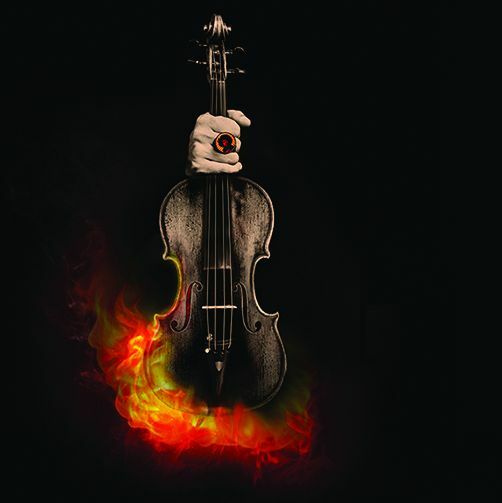 From October 19th 2018 to March 10th 2019 Palazzo Ducale hosts "Paganini Rockstar", an exhibition dedicated to Niccolò Paganini, the great Genoese violinist who has deeply revolutionized the music of his time. Paganini was one of the greatest violinist ever lived, composer of the famous“Capricci per Violino Solo”, well-known for his virtuosity. He can be considered the first musician who paid attention to his own image and used marketing strategies. Just like a rockstar, just like Jimi Hendrix. They have both changed the history of music. Indeed, the exhibition – divided into thematic sections- shows a comparison between Paganini and Hendrix through documents and object. The exhibition is organized by Palazzo Ducale Fondazione per la Cultura with Roberto Grisley, Raffaele Mellace and Ivano Fossati supported by a Scientific Committee (Claudio Proietti, Roberto Iovino, Maria Amoretti Fontana, Pietro Leveratto). Setting up and multimedia installation by NEO, Milano.